Thank you to everyone who took the time to leave a question on my Q&A announce from last week. As promised I filmed the video and though a bit late, I'm sharing it with you. Please let me know if you like these types of videos and if you would like to see them more often. I'll link bellow the video all the beautiful girls who left questions. 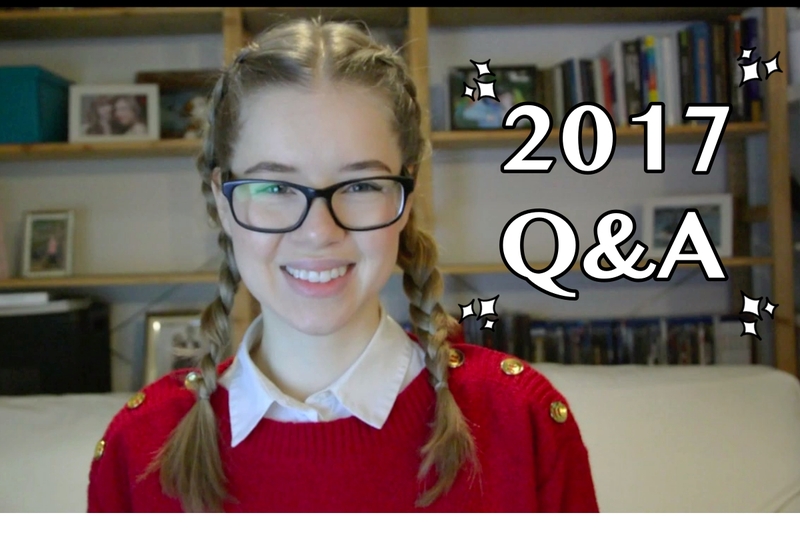 Carina, you did a fabulous job with this Q&A video! Karl Lagerfeld is an extraordinary designer! I always look forward to seeing his next collection. I love your travel wish list. I want to go to the Bahamas & New York also. I wish I would've asked you about your favorite skincare products! I can't get over how young you look! I would never guess 25. Whatever you're doing, keep doing it. I like this video so much, thank you for answering my question :) You look so pretty. Can't wait for the next one. nice video) you always look so cute! Ficou muito bacana o vídeo, gostei das respostas! This Q&A is so nice! Love the questions!